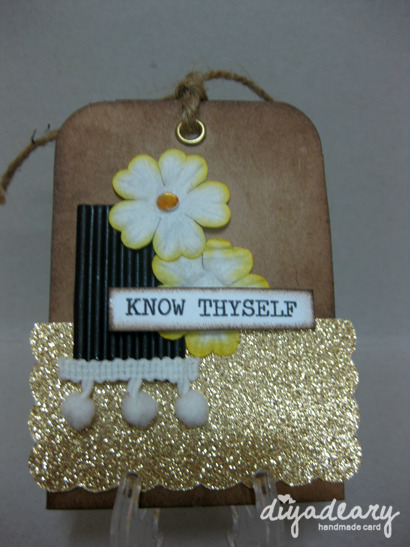 "Know thyself is a saying concerning self-knowledge and self-improvement. So the first or literal part of "Know Thyself" means giving yourself the opportunity to test yourself and learn your personal strengths and what you are good at in life, but also learning and acknowledging what your weaknesses and short-comings are. The second or practical part of "Know Thyself" means that with this self-knowledge, you can apply it so that you live your life based on what your strengths are; and at the same time improving yourself and overcoming your weaknesses and thus making you a better, more fulfilled person throughout life!" Winner of The Third Birthday Celebration!